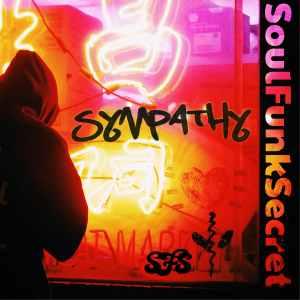 Soul Funk Secret had a great night last Friday night!! Debut EP “City Life” coming soon !!! getting ready for the new EP !!! Recording session .. feeling creative!!! Great night at Devon !! !